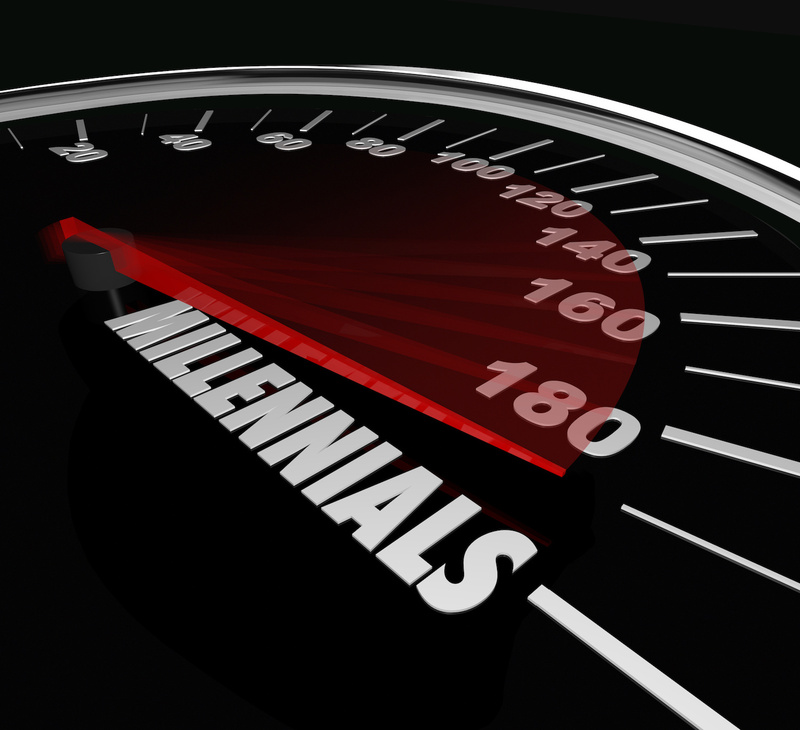 Why are Millennials the Most Risk Averse? Millennials are famously touted as risk averse to an extent not seen since The Great Depression, and countless surveys have agreed with this assertion. Their financial habits validate this comparison as young professionals today keep more cash on hand, are prone to saving and invest more conservatively. They are also likely to have faced the harsh reality of job loss or home foreclosure firsthand – if not their own, then that of friends and family. Sound familiar? By looking at the events that shaped millennials, it’s easier to understand their risk aversion. We’re all shaped by our surroundings and life experiences, and millennials are no different. Growing up in the 90s – a very prosperous decade – they were bombarded with well-meaning affirmations of being the best and brightest children ever to walk the earth. This created a cocoon that insulated them from some aspects of reality, and then it came crashing down under the weight of massive economic turmoil, political strife and the uncertainty brought by terrorist actions and multiple wars. The transition was swift, dramatic and timed perfectly to exert maximum influence on them. Many millennials were at the right age to both be conscious of the outside world while still maintaining enough innocence that the attacks of 9/11 were capable of shattering many of their deeply rooted assumptions of peace and safety. These very same people were then old enough to make up the majority of soldiers recruited to fight in the subsequent war on terror – a new type of battle that targeted a belief structure rather than a country. Not long after returning home they watched the global economy falter, destroying the livelihood and savings of many of their loved ones as well as casting a black cloud over their own career prospects. Add to that the unprecedented and staggering weight of student loan and credit card debt that drastically impairs the ability of the millennial generation to fully participate in the economy. These young professionals often face bleak prospects of being able to afford to own a home or car, save enough to retire, and amass enough financial security to even attempt any entrepreneurial endeavors – much less qualify for the kind of small business financing to make such endeavors possible. Too often millennials are relinquishing the aggressive capitalistic desire to take investment risks and build empires that their predecessors. Instead, they are resigned to pass on opportunities to dream big and innovate for the safety net of a secure job that provides insulation from failure. Taken in context, it’s easy to see why millennials value the freedom of financial security over any other. Their money goals are aimed more at achieving stability rather than amassing wealth or power, making overall aspirations more modest and lowing tolerance for risk relative to prior generations. That said, millennials still remain optimistic about their ability to succeed down the road. So while their environment brought them to this point, it will be interesting to see how risk aversion changes if and when millennials achieve the stability they seek.